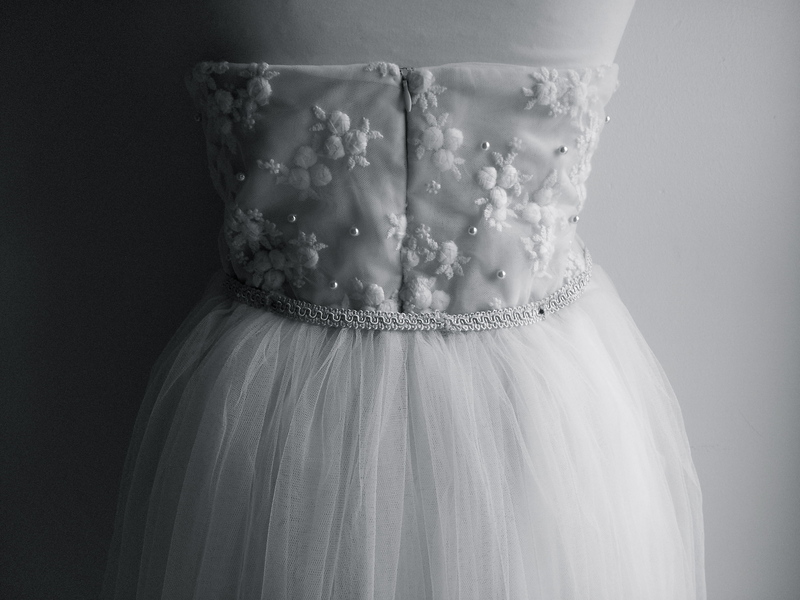 Lulu wedding dress has gone through a total makeover. It´s not Lulu anymore 🙂 You can find part.1 from here and part.2. from here. 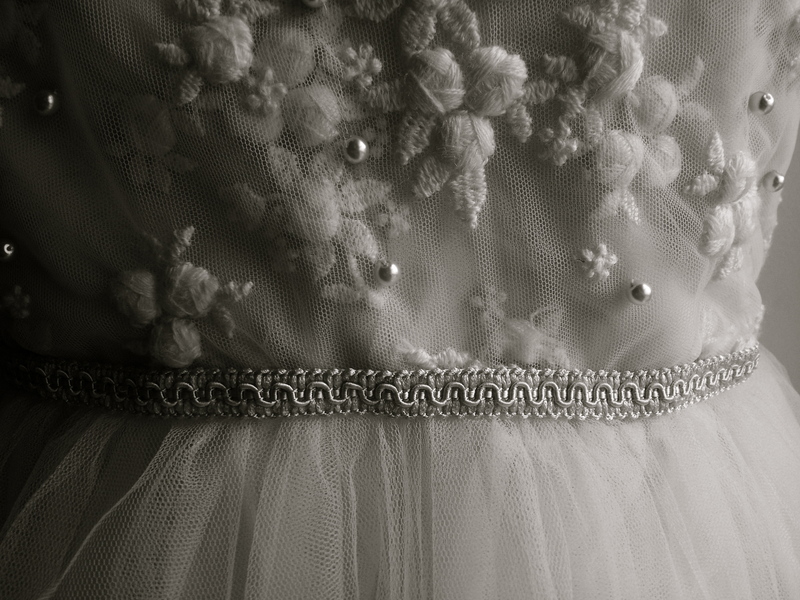 In this part.3 you can see a sneak peak how the bodice changed from halterneck into heart shaped neckline. 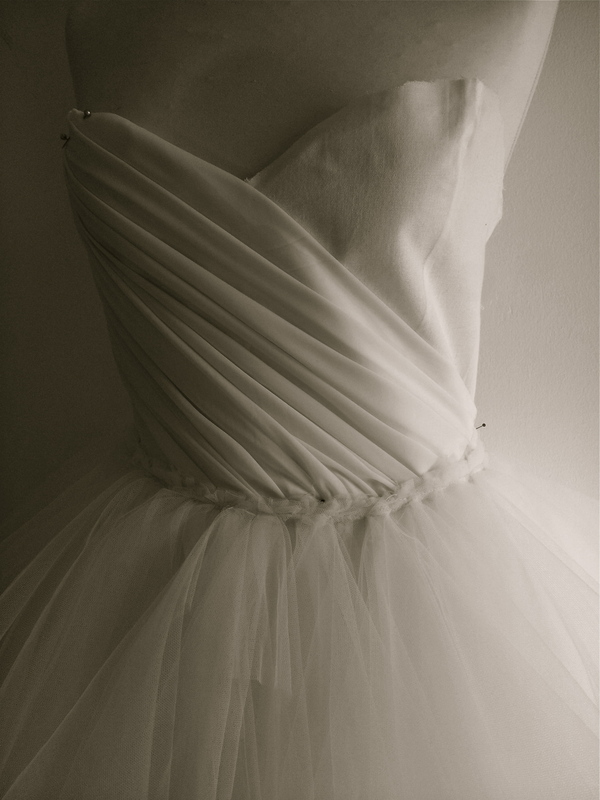 The new bodice is full of foldings made from soft chiffon. 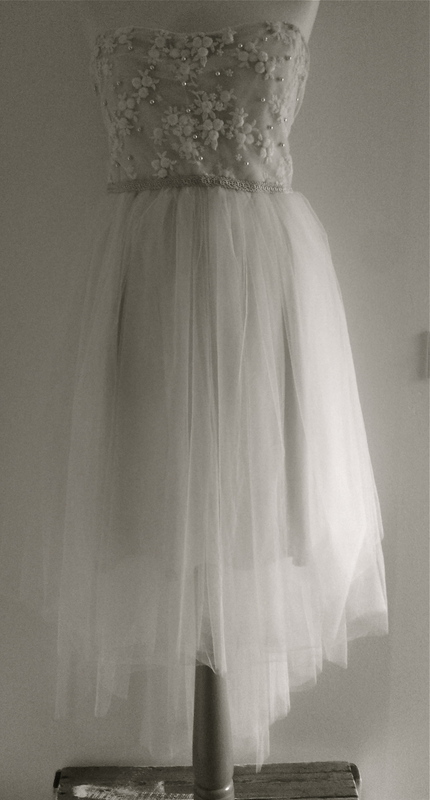 The dress is already done and I´m happy how it turn out. Maybe we could take some nice pictures from the “new” dress. Or what you think? Would you like to see some pictures?